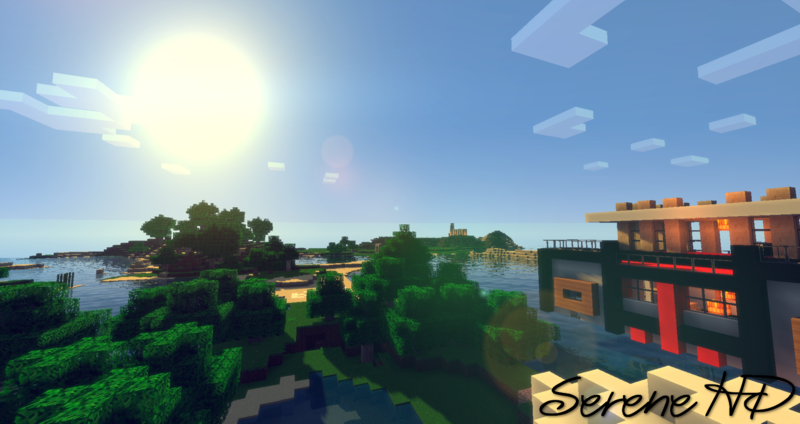 The Serene HD resource pack features a 64x resolution which is right in the middle of the different resolutions available for Minecraft resource packs. 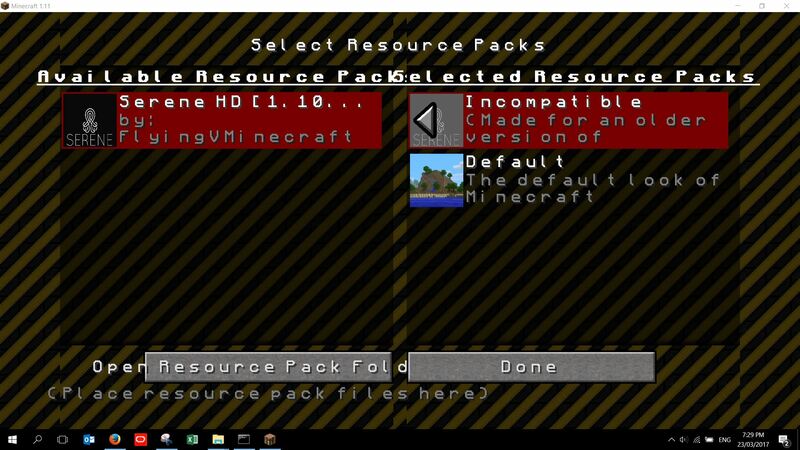 Most players will be able to use this pack without experiencing issues. 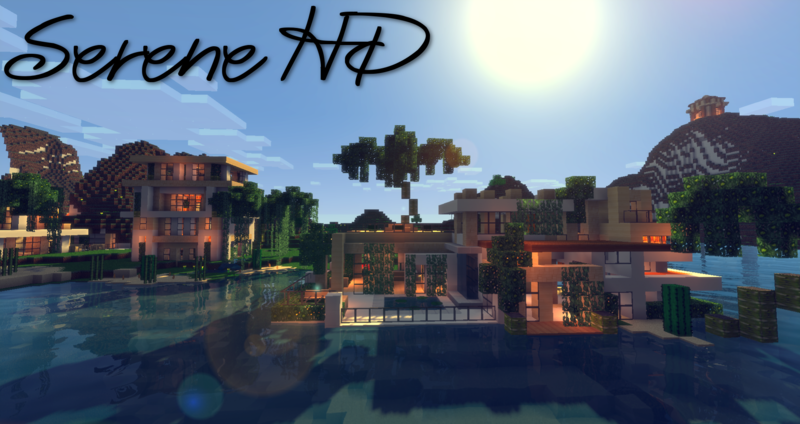 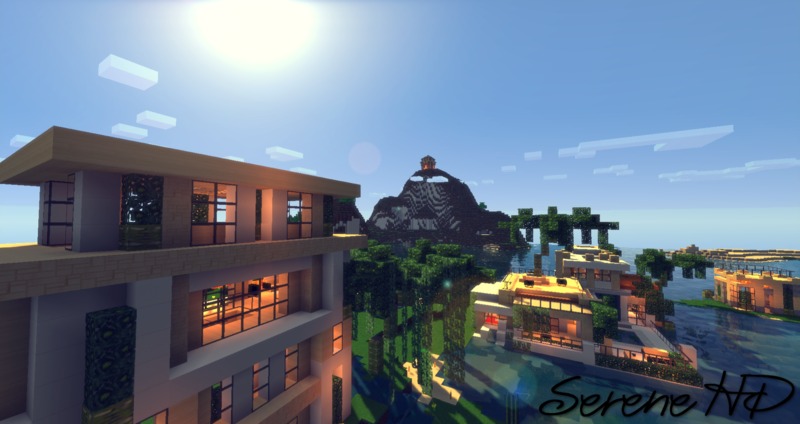 If you like modern resource packs then Serene HD is for you. 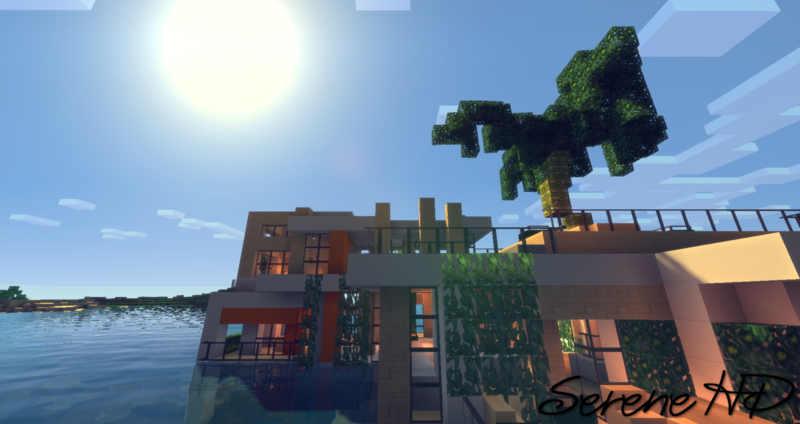 This looks pretty good, I've been think of creating a modern city in Minecraft and I think this texture pack would fit like a glove, downloading right now to check it out.